learn EVC WinOLS ECU remapping software, New for 2016 from the Viezu Technical Academy (VTA) - learn EVC WinOLS ECU remapping software and car engine tuning. The Viezu Technical Academy was established many years ago to teach people how to tune cars, and the VTA has extensive experience in this area, and new for 2016 is our EVC WinOLS training course. 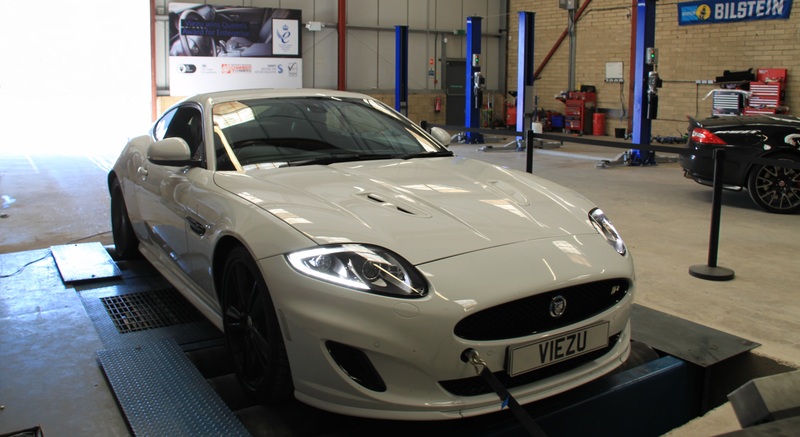 With fully set-up training facilities at Viezu’s headquarters in Warwickshire, customers have ample opportunity to learn ECU remapping in purpose-built surroundings. Learning is complemented by Viezu’s spacious workshop with its 3000bhp Mustang Dynamometer giving delegates the opportunity to put their ECU tuning knowledge into practice in a real, live environment with a range of cars to test their skills and practise on. Also available are emissions testing equipment and fuel metering devices giving a depth to the EVC WinOLS ECU remapping training course that is hard to find anywhere else. Viezu offers a variety of different training courses on a number of ECU tuning programmes and new for 2016 is the EVC WinOLS training course. 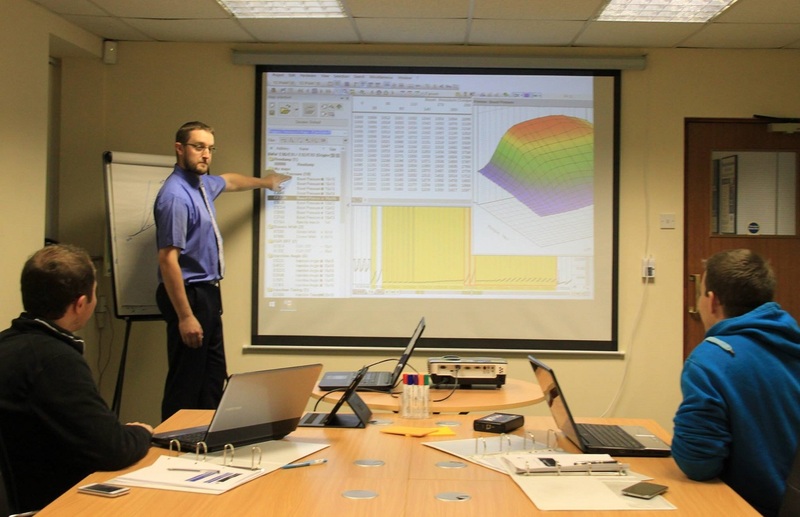 EVC WinOLS training courses have never been carried out in the UK before and offer delegate the opportunity to learn the ultimate in ECU remapping software. Targeted towards delegates with prior automotive mechanical knowledge and experience of OE ECU tuning, this course is a comprehensive introduction to the use of EVC WinOLS for ECU remapping and engine tuning. Delegates will learn about EVC WinOLS software features and functions, see the classification of maps, how to create projects and how to duplicate and export successfully, as well as important functions and checks. The course takes place over six days and includes two days of comprehensive WinOLS petrol training and two days of WinOLS diesel training, which is backed up by two days of live dyno training with Viezu’s Technical Director to enable delegates to put their learning into practice. To book your place on our next exciting WinOLS ECU remapping software course, please call +44(0)1789 774444, visit or email info@viezu.com.